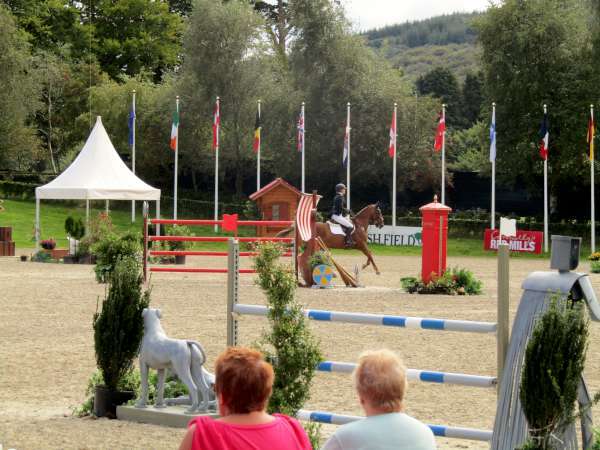 If you have something you’d like put on Millstreet.ie, we’d love for you to send it to us, or even put it up yourself! Finally, press the “Submit for Review” button when you’re ready, and it will be published when it is reviewed by the administrators. 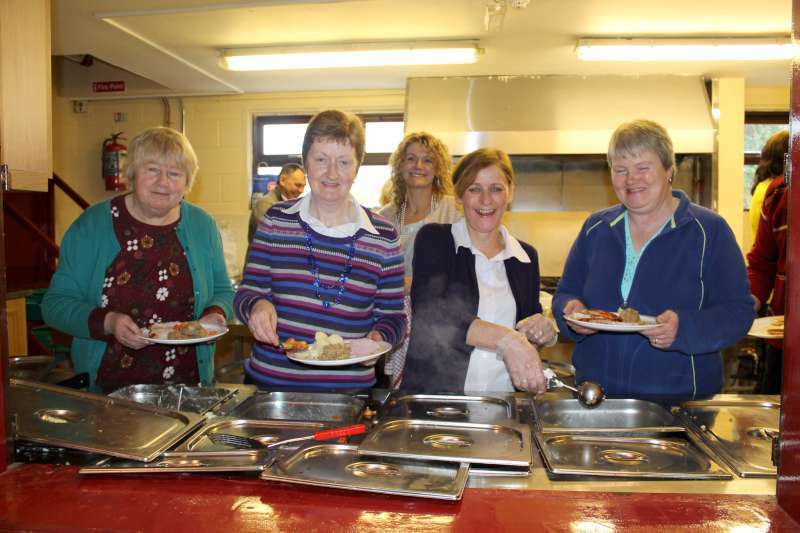 Our aim is that all clubs or organisations would put up their own articles to share with everyone in the community. Best of luck to Millstreet Macra in the National Finals of the Club Question Time tonight in Macroom. Any support would be very welcome, music on the night in the Castle Hotel all welcome. 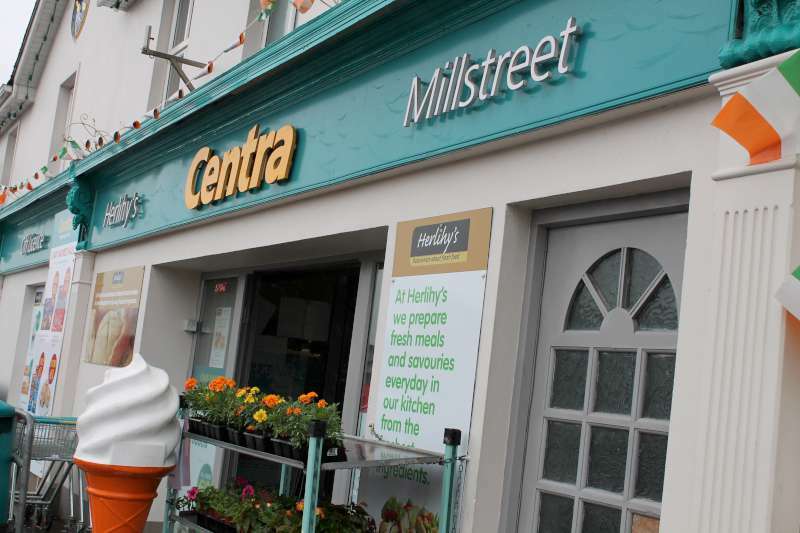 there are lots of Healy’s in Millstreet, so you may want to narrow your search if you can. Hi – we would love some help organising Christmas lights and events this year. 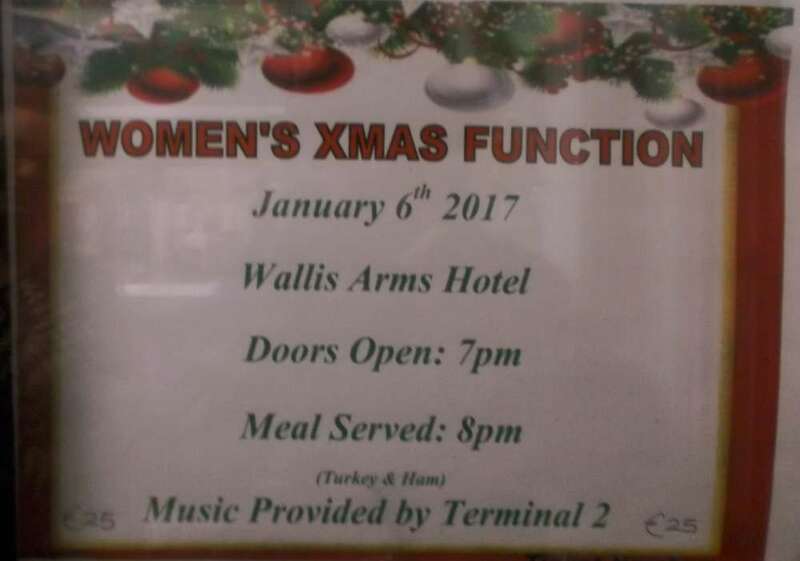 If anyone has some hours to spare between now and Christmas contact myself on 087 901 9001 or Noirin Twomey on 087 2538138. I have a good look at your website, and wow!, fabulous!. I am keeping my fingers crossed that there will be some replies to my earlier input about denis shine. Hi, I’m looking for information on Bat Kelleher,Horsemount,Kilcorney. He left for the US in 1911/1912. He was a champion weight thrower both in Ireland and the US. His brother Matt was prominent in the IRA movement is the area at the time. As was Bat from San Francisco is securing pistols for use in Ireland. His aunt was Catherine Kelleher who also moved to San Francisco along with her husband Denis O Connor and their children. Any information or photos if there are surviving Kellehers would be greatly appreciated. Seeking any descendants of Denis Creedon and Ellen Cronin parents of Bart, Denis, John, Johanna, Daniel, Mary and Michael born between 1855 -1865. Bart, Denis and John went to America and Michael to Australia. I am trying to solve a small family mystery that involves Millstreet, Rathcoole, Coolclough and the US town of Concord, Massachusetts. Any suggestions would be most appreciated. In April 1890 my 3rd great-uncle William Buckley (1846-1924), son of Timothy Buckley and Ellen Healy of Rathcoole, married a woman named Catherine Kiley (1855-1933) in the town of Concord, Massachusetts. He was 44; she was 34. It was the first marriage for each. (William had emigrated to the US in 1870; Catherine in 1880). Catherine was from Millstreet—she was baptized in Millstreet RC parish on May 26, 1855; her parents were Denis Keily and Mary Behan and their address in 1855 was “Bridge” (as yet unidentified). Catherine’s mother, Mary Behan, was originally from Coolclough in the RC parish of Dromtariffe. She was married in Dromtariffe parish in February 1850, and evidently she and her husband settled in or near Millstreet after their marriage. They were living in Coomlogane in 1864. Denis Keily was a shoemaker. Millstreet and Coolclough are both of course only a few miles distant from Rathcoole, so it occurred to me that there may have been some connection between the Buckleys of Rathcoole and either the Behans of Coolclough or the Keilys (of Millstreet?) that ultimately caused Catherine to gravitate to Concord, where William was, after she emigrated to the US. I would be very interested in hearing of any leads that might help to prove or disprove a connection between the Buckleys and the Kielys or the Behans. One specific question is whether Mary Ellen’s reference to “Dan + Den + Marie Kiely”—presumably people still living in the Millstreet-Rathcoole area in 1916–ring any bells with anyone? I realize I am not giving you much to go on. My apologies for the long post and my thanks in advance to anyone who even tries to help! I just came across this. My name is Denis Kiely and I was born in New York. My father was born in Cork and we are direct descendants of the Kielys in your post. My great grandfather was Tim Kiely and he would be a brother of Catherine in your post. If you are still interested send me a message and I will find out what I can from my dad for you. 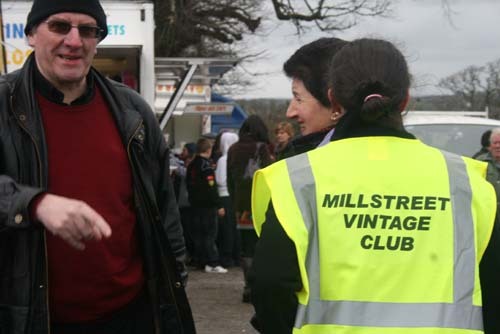 We still have a close connection to Millstreet and many cousins still living around the area. I can tell you that almost certainly Dan and Den would be Kielys because almost every male in my family is named Dan Denis or Tim. Family/Irish tradition to name oldest son after fraternal grandfather. Thanks, Dan, for your post. I would be very interested in hearing about any more you can learn about the Kiely/Kiley family. Also, as it happens, I have recently completed some further research on the lives of Catherine Kiley and her husband William Buckley in Concord, MA. It turns out that over the years in the early 1900s they acted as foster parents for a large number of school-age children, under a Massachusetts program then known as boarding-out. If you’re interested I can send you my write-up on William and Kate. So good to hear from you, Eilin. (Sorry, my iPad does not do special Irish letters!) I have very fond memories of meeting you and other long-lost family last summer, and of our follow-up correspondence. I will definitely send you my draft of the William Buckley-Catherine Kiley section my book, and I would love to get any comments you may have. Bob, I would definitely like to see that write up that you have. It is very interesting to hear that they ran a boarding program in MA. Please forward it along. 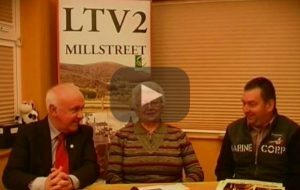 I exchanged messages the other day with Michael Cashman, one of the moderators of millstreet.ie, and he said that he would send you my email address. When you receive it, could you please email me, and then I will send the document to you at your email address. For valid security reasons, millstreet.ie won’t post personal email addresses, so I can’t just post mine here. This is a report in the Limerick Leader which I believe is relevant to the Millstreet area. The bareheaded man in the foreground is,I think Roger Kiely(no relation) from Cullen. A man called Seán Moylan who was a local TD is also portrayed,with the binoculars at back right. Cullen and Barnes in Southwest London. “Men of the South” well covered on this site already. Didn’t know either that there appears to be two versions of the picture.